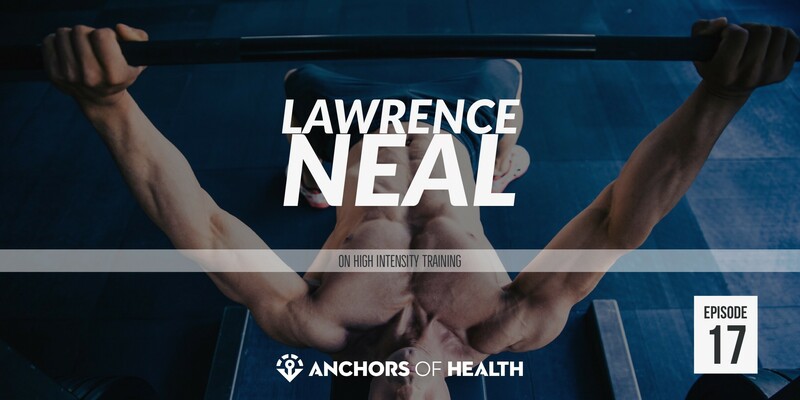 This is a really fun conversation and a comprehensive introduction to high intensity training. I think you will really enjoy this episode if you’re a beginner to HIT or looking to brush up on your HIT fundamentals. QUESTION(S) OF THE DAY: Do you want to hear more episodes like these? Let me know in the comments below. Great primer on HIT. There’s so many little nuances that folk get caught up on but we take for granted! I really appreciated the reminder that, if one focuses, they can get a whole day’s work done in 3 hours or so. Indeed! You can fritter away days, weeks even months, if you are able to do a little bit of hard thinking in the morning, select the highest impact activity, and block out 2-3 hours. I have systems for email and an in-tray (think getting things done), that I also do in the afternoon, and these are important but occasionally I will skip, and I don’t mind so long as I did that high impact task firs thing. Easy to lose track of all of this when everyone else mistakes motion for progress. But since reading even more widely on productivity (work less, make more by James Schramko, Essentialism, Effective Executive, Blue Ocean Strategy) the principles of productivity are echoed again and again.